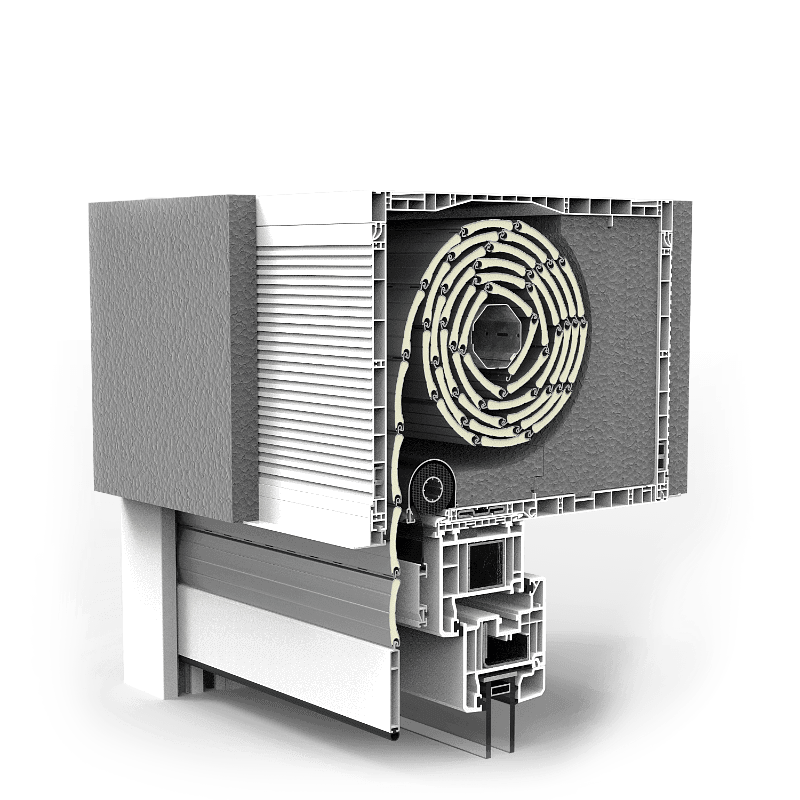 The mosquito screen integrated with top-mounted roller shutter is available in BeClever—CLEVERBOX roller system. 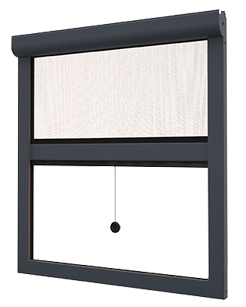 The rolled mosquito screen is placed between the window and armouring of the roller shutter, which additionally protects the net. The introduction of an integrated anti-insect screen keeps out all uninvited guests.